Say your true love to your Queen or Princess or Mum or your cute kid. 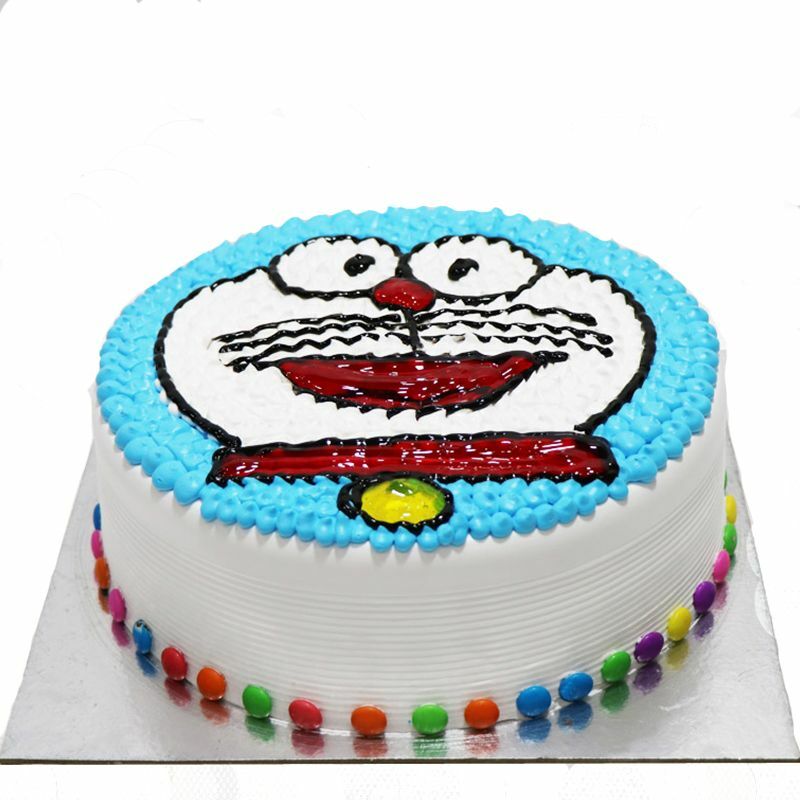 The delicious Doraemon Photo Cake will pass all your love having no words to express it. OrderYourChoice will make it happen and send this Doraemon Photo Cake to your dears in India and let them feel your true love. Loved the chocolate cake. the picture made my kid really happy thank you OYC. good quality cake, good service. All the best.